✔︎Adults and children alike – there is no age limit! ✔︎Those interested in creating a Wall Art with Colorful block. 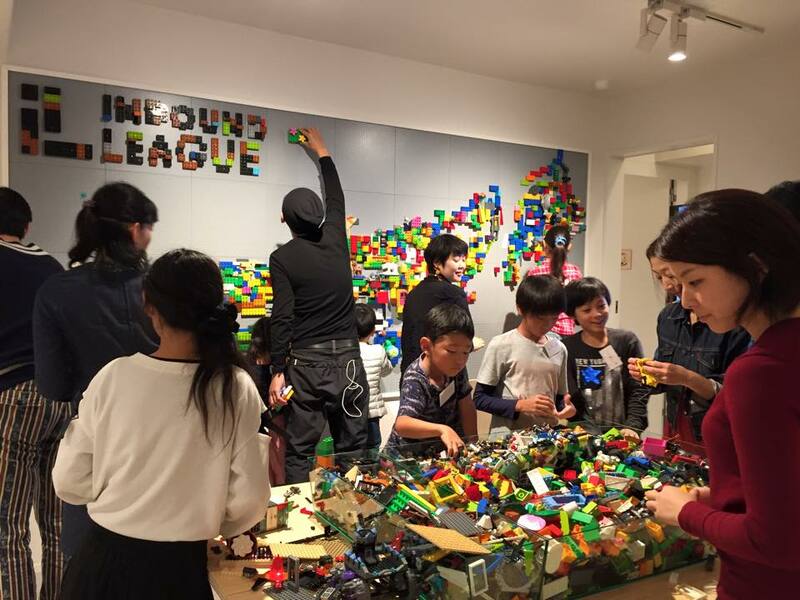 we will hold a workshop to create artwork with colorful blocks at the 2nd floor meeting room wall again. we will make wall art happily with the block. in our related events who do not keep to the rules, morals and manners.